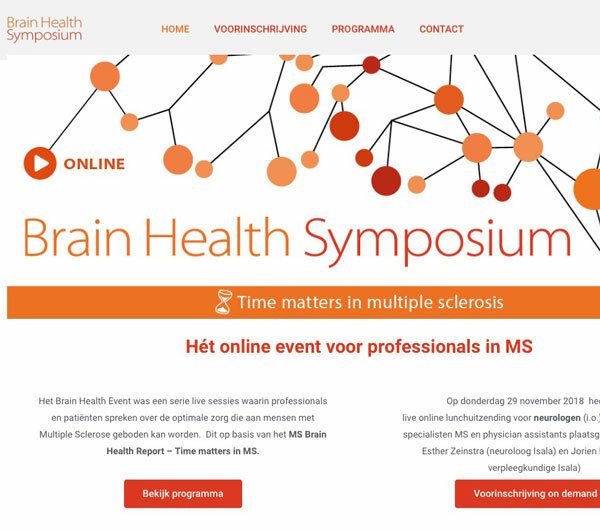 Brain Health Symposium is an event for medical specialists. Medical specialists are required to sign up, and after the signup, based on their status, they can register for live video events. Once the live video has come to an end, the user can view the video-on-demand.